It’s never late to start gardening. And if you are a starter growing beans is a very good option. 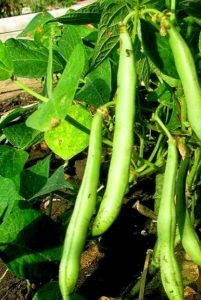 Beans belong to the legume family. They are one of the few easiest vegetables to grow. 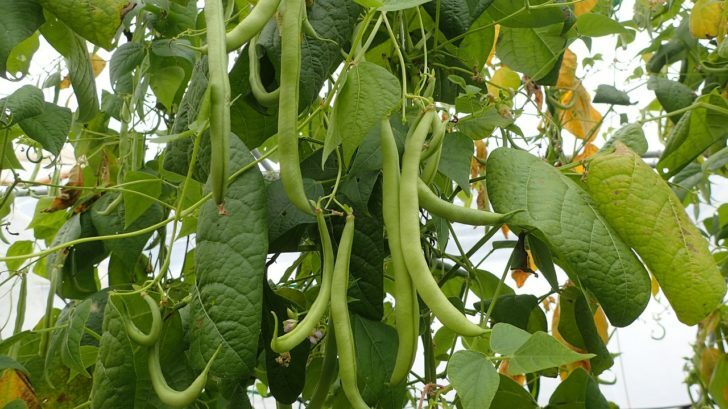 Some of the beans are grown primarily for the seeds whereas others are grown for their pods (green beans). These pods can be served as vegetables. 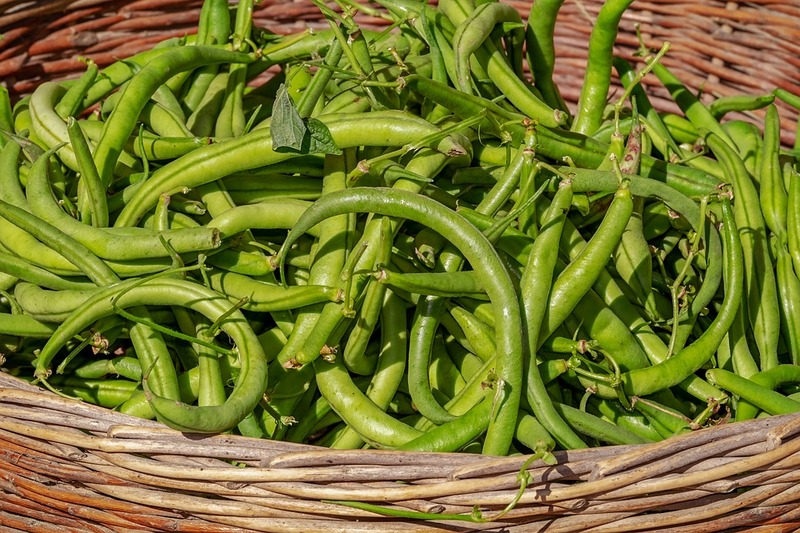 Here in this article, we will use the term “beans” to mean green beans in general. The ideal temperature of growing beans lies around 700 F to 800 F. Put them in a place where you will receive at least 6 hours of sunlight. Mix some coconut coir or perlite along with the soil to increase its water retention and drainage capacity. Add a generous amount of compost with the soil before sowing the seeds. Being a member of the legume family, they will produce their own nitrogen. So while deciding on the composting ingredient you don’t need to add much of the ingredients that are very rich in nitrogen. You can find the list of minerals or plant nutrients in this article. The seeds are generally bigger in size than many vegetables. Ensure the seeds are entirely covered (sow them one inch deep in the soil) with the soil. Give the plants enough space to grow. The best way is to keep at least 3 to 6 inches gap between two plants, to ensure proper growth. Beans are a very fast growing plant. You can choose either the pole or the bush variety. The pole variety takes more time to mature, but it produces better yields than the later. The best thing about the bush variety beans is that they are self-sufficient i.e. they don’t need any outside support. Now, if the area is too windy, it is always recommended that you give them something to hold on to. If you are planning to grow pole variety then you have no choice but to give them a trellis. Depending on your variety of the beans germination time will differ. Generally, the bush type will germinate within a week whereas for a pole variety it might take a couple of weeks. Water deeply, at least once a week. You can also use mulch to reduce the water loss from the soil. Harvesting of beans can be done every day to encourage further fruit formation. The best time to pick them is when they are tender and before seeds become prominent. Pluck using your fingernails or scissors. You can eat them fresh or can mix with other dishes. You can also store them in refrigerators. Are you growing Beans? Share your experience with us.